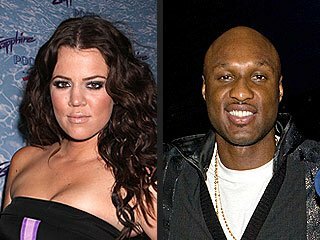 Home Tags Posts tagged with "fourth wedding anniversary"
Khloe Kardashian and Lamar Odom married four years ago in a beautiful ceremony in front of their family and friends. However, the couple did not celebrate their fourth wedding anniversary together. On Friday, September 27, Khloe Kardashian, 29, hit the gym in L.A. looking stylish and svelte in head-to-toe spinning gear. Although other family members were working on the upcoming season of Keeping Up With the Kardashians, Khloe herself wasn’t a part of the day’s production. While it seems that Lamar Odom is trying to get his legal affairs in order, his marriage is still up in the air.